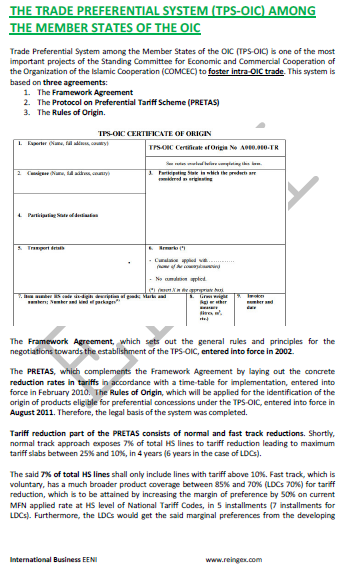 Syllabus of the Online Course (Subject): Foreign Trade and Business in Qatar. Doha. Qatar is the first country in the World by gross domestic product (GDP) per capita. Qatar belongs to Arab Economic Area (Islamic Civilisation). Total international trade (imports + exports) related to its GDP stands at 95%. 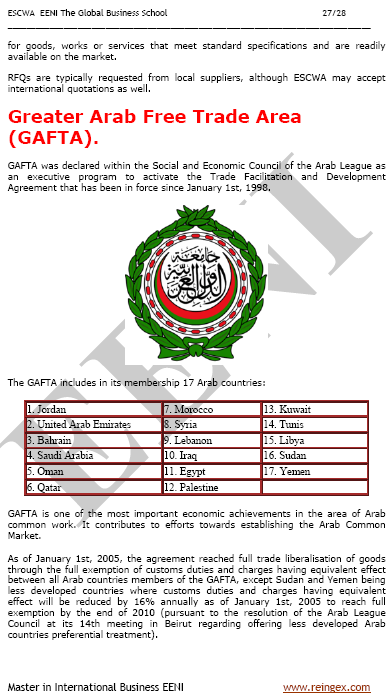 Qatar Free Trade Agreements (FTA). 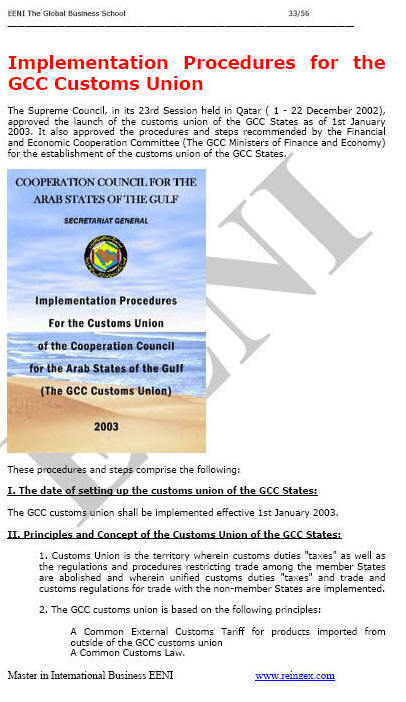 Qatar is a member of the Gulf Cooperation Council with Saudi Arabia, Kuwait, the United Arab Emirates (UAE), Oman, and Bahrain. 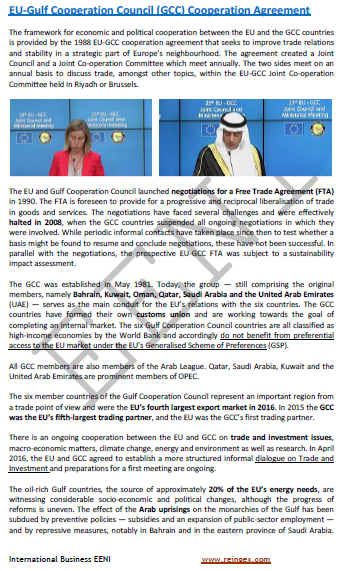 Qatar has Free Trade Agreements (FTA) with China, Korea, Australia, the European Free Trade Association (EFTA), New Zealand, Thailand, and the MERCOSUR. 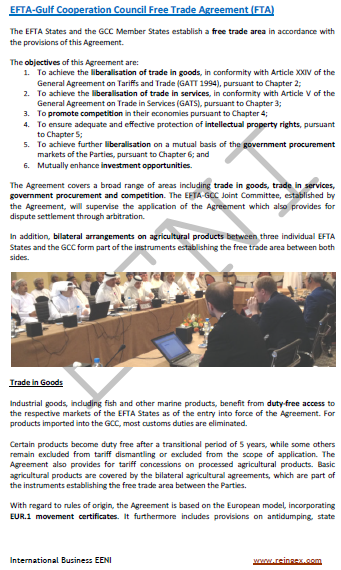 Qatar is negotiating other Free Trade Agreements with the United States, Japan, and Australia. Qatar also has signed economic agreements with France, Germany, Romania, China, Senegal, the Republic of India, Cuba, Switzerland, Finland, and Turkey.